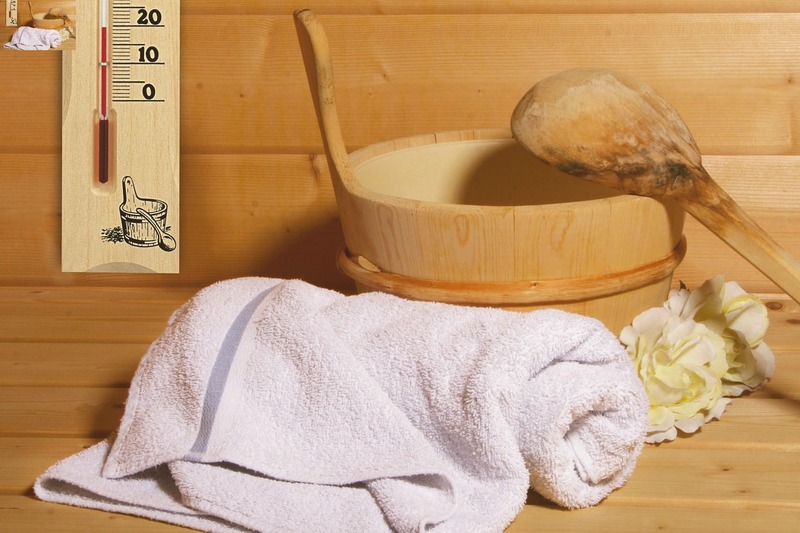 Sauna is fun, keeps you fit and healthy, but only if it’s done right. 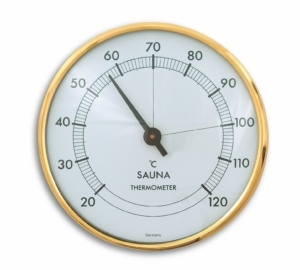 With this classic thermometer made of decorative pine wood, you can control the temperature in your sauna and thus ensure the highest possible comfort. The large scale is very easy to read. 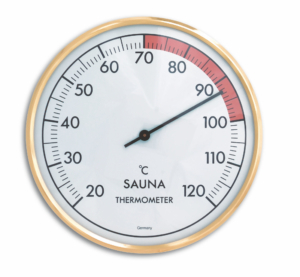 So you can quickly see whether the sauna has the correct temperature. 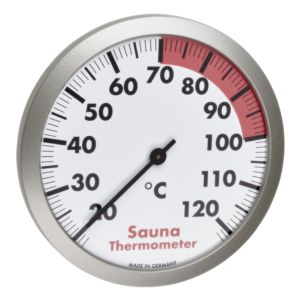 The capillaries are filled with a specially coloured alcohol as the dangerous mercury is no longer used for this purpose.